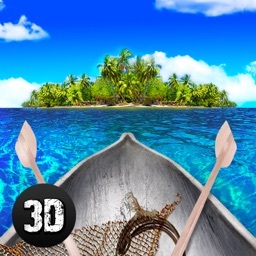 Hunt and survive in new cool game Dino Hunter Survival 3D! Be a real hunter! Be a real hunter! Hunt on dinosaur! 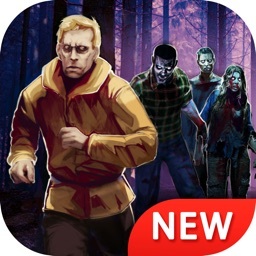 Collect different resources, craft weapons and instruments! 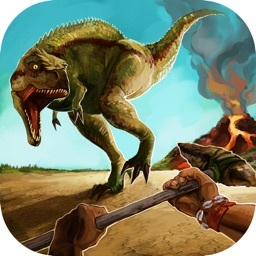 Can you hunt down most dangerous animals in thae history of the planet? 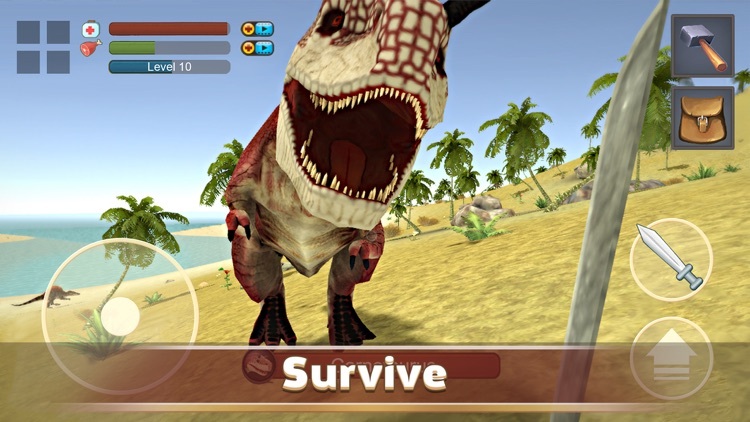 Will you be able defeat the big Tyrannosaurus rex? 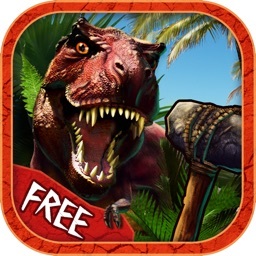 Try it but you must beware of agressive dinosaurs! 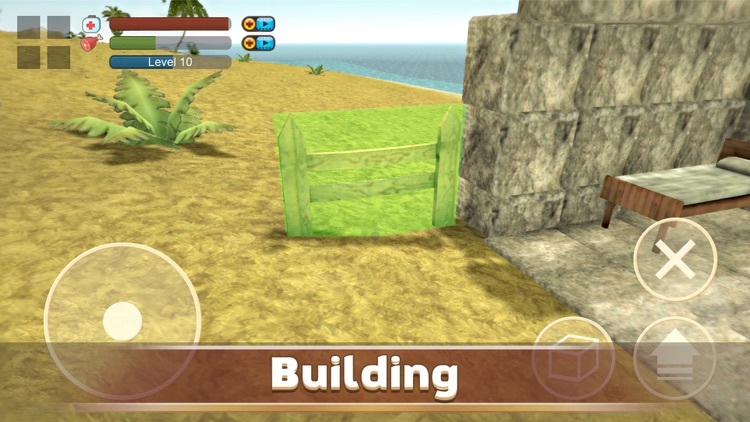 Select crafted weapon, collect food and go throw the island! + MANY TOOLS AND WEAPONS! 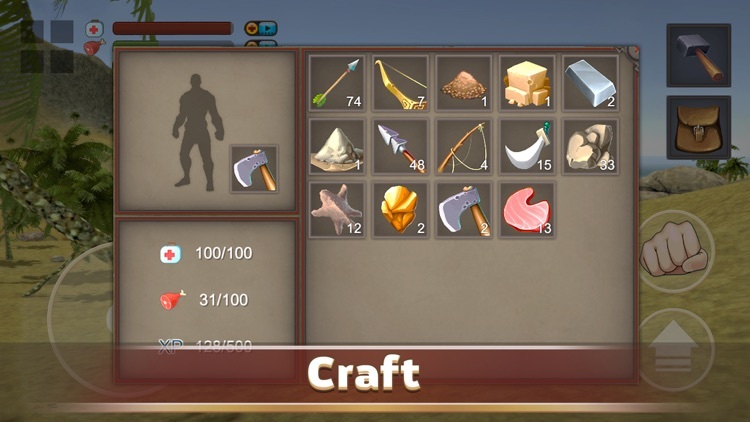 Craft what you want: the stick or the wooden bow! Create tools to extract more resources! + BE A REAL HUNTER! Try to find the most ferocious dinosaurs! But be careful! Detailed large island with lots of locations! Play on your phone or on your tablet! 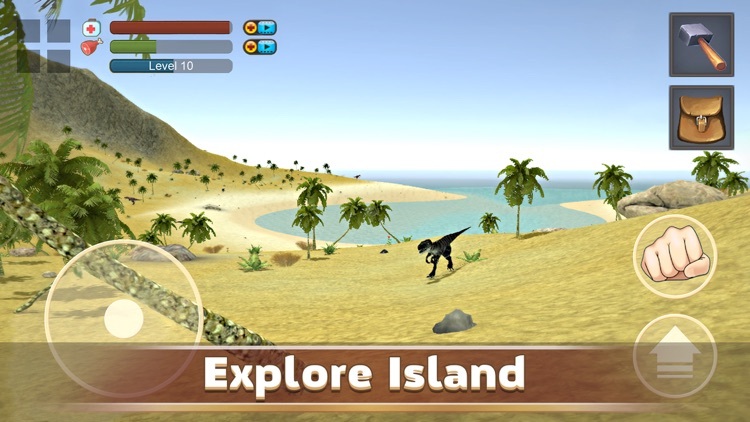 Dino Hunter Survival 3D - absolutely free game! Enjoy the game now and feel like a real dinosaur hunter!